A real home has as much personality as the people who live there. That’s why we’ve made Hallhouse a place you’d be proud of and happy to live in – just as you would your own home. 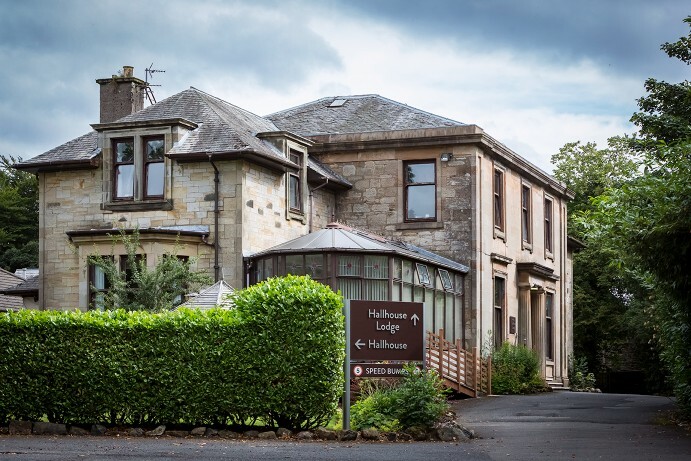 Excellently situated, Hallhouse Care Home is nestled in the peaceful village of Fenwick, East Ayrshire, within easy reach of Kilmarnock and Glasgow. Fenwick’s amenities and local transport services are on our doorstep. Our home is set across two units, and there are communal lounges, conservatory and dining rooms available to all residents, as well as ample outdoor space, meaning peace and quiet is never far away. Hallhouse is one of brighterkind's top 10 scoring homes in our 2018 residents and relatives satisfaction survey. 100% of residents and relatives were satisfied with the overall care they received and on average rated the home as 9 out of 10 across a range of questions covering all aspects of life in the home. To find out more about each of the care types at Hallhouse click on the links below. The atmosphere at the home is so happy it makes you feel good. 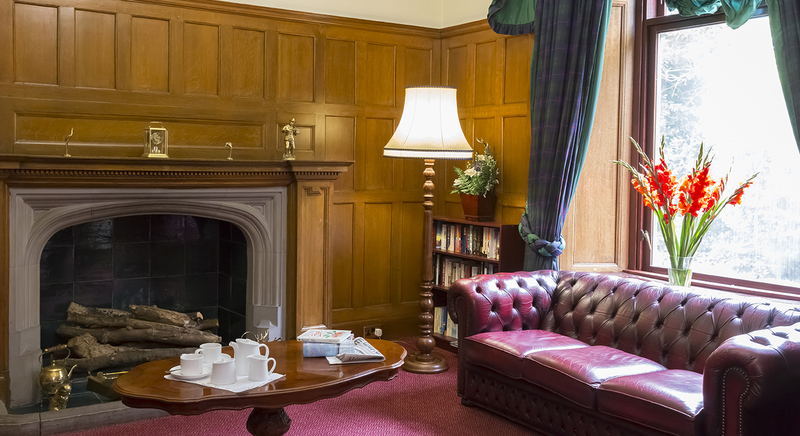 Our Care home in Glasgow, Clarence Court is one of Glasgow's most popular care homes. We're located in the city's west end, where our dedicated, highly trained team provides quality nursing, respite and end-of life care. 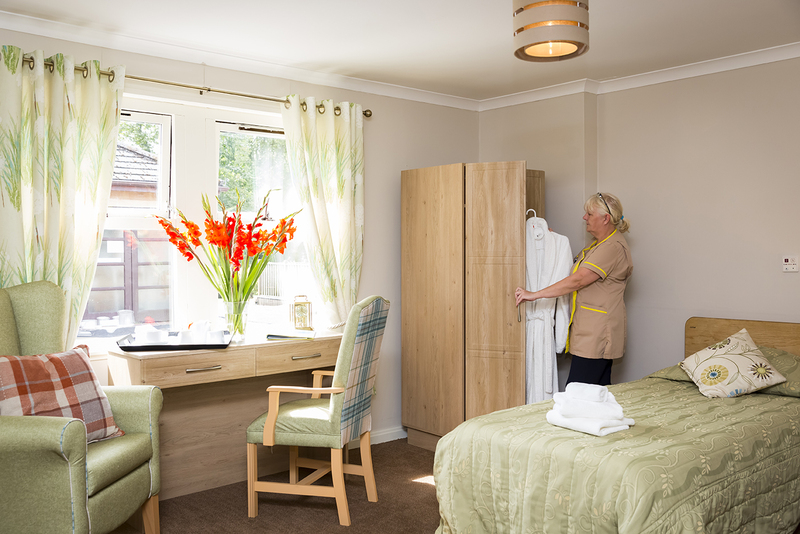 Our care home in Glasgow, Buchanan Lodge is a bright and spacious home nestled in verdant grounds with a nursery next door. Our care home in Bearsden, Glasgow, Buchanan House is a warm and inviting residence with a really homely feel, situated in a lovely area.